Make Believe Ideas is a children's book publishing company from Berkhamsted, Hertfordshire that produces interactive and exciting books to help encourage children to learn! They aim to produce 40-50 books each year for children from birth to 10+! Make Believe Ideas has colorful and eye catching covers, that match perfectly with the pages that follow! The pages of these books really bring them to life and intrigue you, making you wonder what the next page has in store for you! We got to review two of Make Believe Idea's new releases and could not be more thrilled! The first book we reviewed is Mouseton Abbey! In this book you follow the Mouseton family and their staff as they search for their treasured, and currently lost, Great Big Cheesy Diamond! Every Cheesemas, each mouse gets a chance to hold the cheesy diamond and make a wish at their annual banquet - but Lord Mouseton has lost it! Will Cheesemas be ruined?! 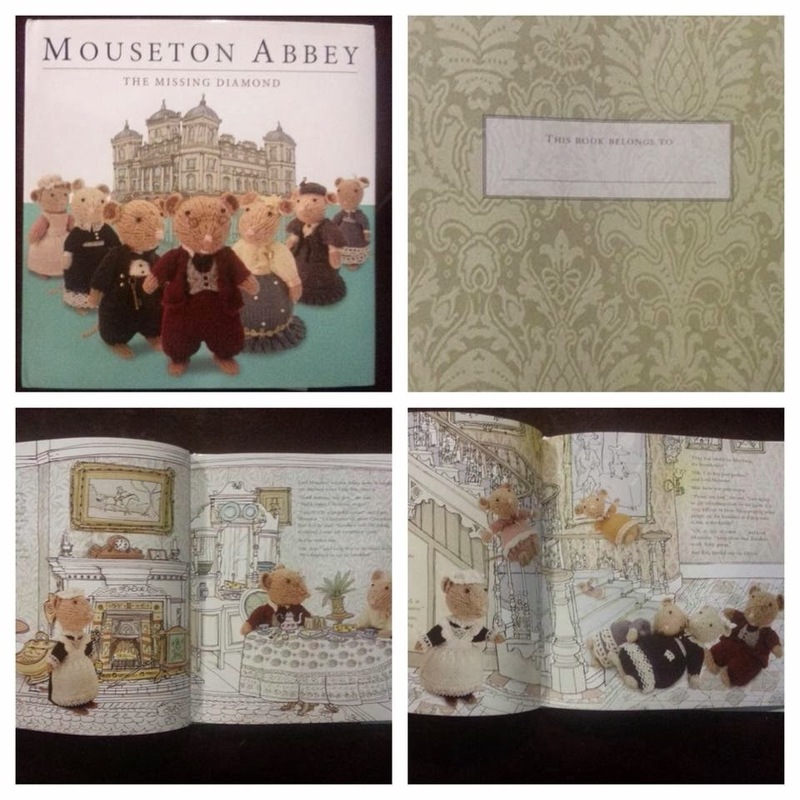 Mouseton Abbey features hand-knitted characters that seem to jump out of the pages and ornate, illustrated backgrounds! The witty text makes this a great joy for both children and adults, though it is marketed as a preschool ages book - 3-5 years. Aries and Jayde both loved this book! We have read it almost every night since receiving it! The second book that we reviewed is The Great Fairy Baking Competition! 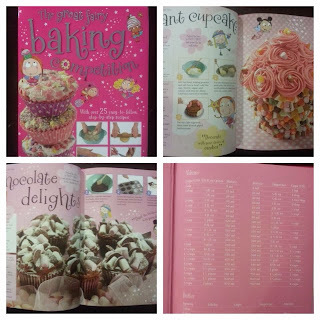 This was my favorite of the two books, because I love to bake! What is even better than baking, is letting my little helpers so what they do best - help! Camilla the Cupcake Fairy (a highly successful series from Make Believe Ideas!) and her fairy friends share their favorite recipes that are written special for junior bakers, with grown up helpers! The launch of The Great British Bake Off has inspired Make Believe Ideas to get the kids involved in the baking as well! 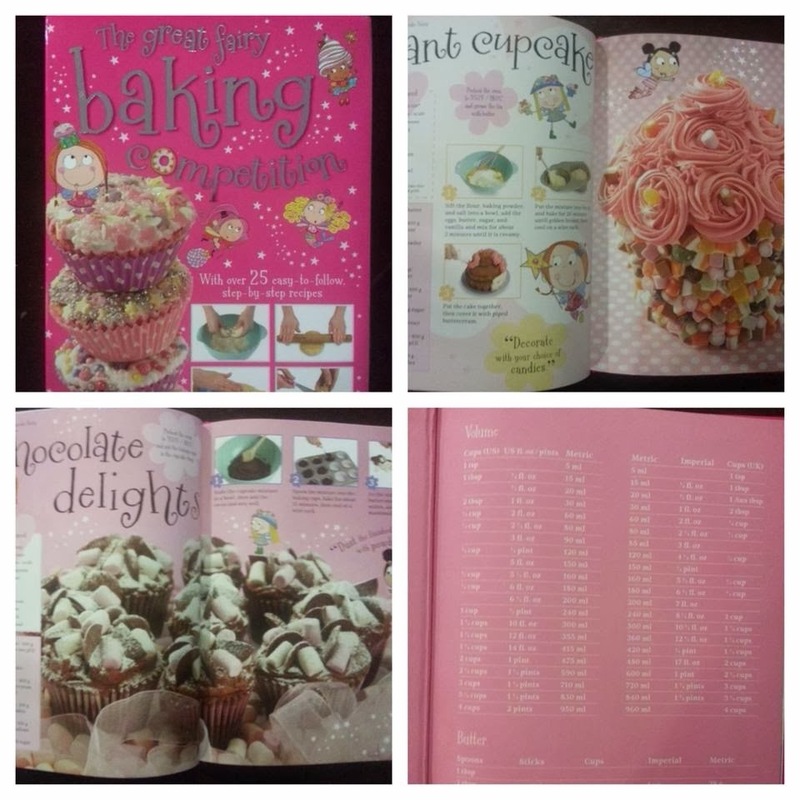 Join Camilla the Cupcake Fairy, Daisy the Doughnut Fairy, Lola the Lollipop Fairy, Izzy the Ice-cream Fairy, Annie the Apple Pie Fairy and Katie the Candy Cane Fairy as they share with you over 25 easy-to-follow, step-by-step recipes straight from their very own fairy cookbooks! From cupcakes to donuts, chocolate covered apples and cookie pops - these fairies have something delicious that you will want time and time again! My children and I cannot wait to try every single recipe in this book, which is saying quite a lot since we are way too picky of eaters! You can purchase Make Believe Ideas books from places like amazon.com, Barnes & Noble and Scholastic! Like I said, with over 40 books annually that are created to inspire ages from birth and up - Make Believe Ideas absolutely has a book, or two...maybe ten, for you!